Supercars teams, drivers and partners will put some of their most prized possessions, cherished memorabilia and money can’t buy items to public auction to help Australia’s struggling farmers. The Super Drought Relief auction will be held online via Lloyds Auctions in the lead-up to Australia’s greatest race, the Supercheap Auto Bathurst 1000, and has attracted some exclusive items. All proceeds go directly to the Burrumbuttock Hay Runners, who supply and transport hay and essential living items to farmers across the country. 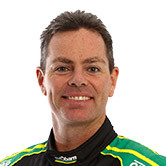 To kickstart the auction, Ford Australia has donated a Ford Ranger XLT 4x4 Dual Cab to the items people can bid for, while Craig Lowndes and the Autobarn Lowndes Racing Team has donated his entire kit – racesuit, boots and gloves – from next month's Great Race. 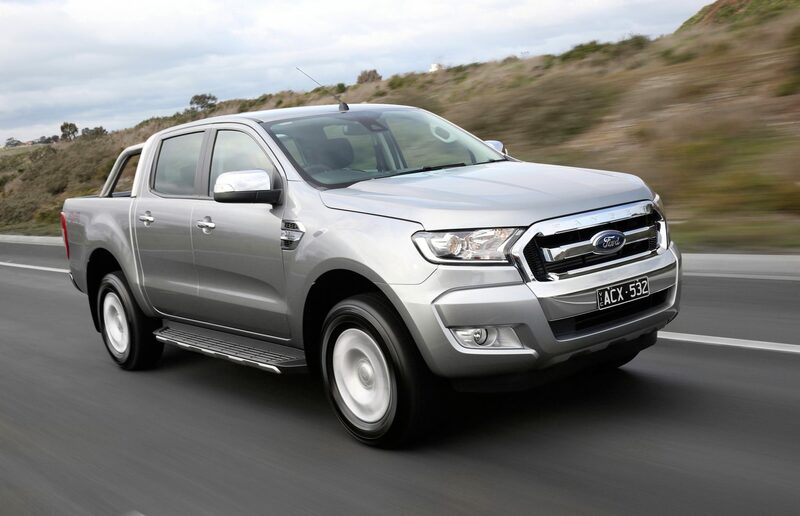 “It’s second-nature for Australians to look out for each other which is why Ford donated a Ranger XLT to help Supercars support the affected communities," Kay Hart, President and CEO, Ford of Australia and New Zealand said. "It’s times like these where we need to come together and are far better for it." 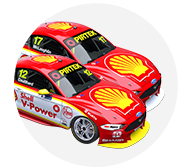 DJR Team Penske has donated the first hotlap in the 2019 Ford Mustang Supercar at next year’s Adelaide 500 as part of a list of the items going to public auction leading into the Supercheap Auto Bathurst 1000. “The farmers of New South Wales and Queensland are facing extraordinary challenges,” Supercars CEO Sean Seamer said. Burrumbuttock Hay Runners’ Brendan Farrell welcomed Supercars support in their fight to assist farmers. “BHR is about mates helping mates in a time of need,” Farrell said. “Farmers impacted by drought often struggle to ask for help. More items will be added in the lead-up to the Supercheap Auto Bathurst 1000 with the auction finishing on the Friday evening of the Great Race.